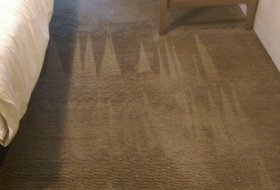 From our base in Milton Keynes Best Carpet Cleaners provide affordable curtain, upholstery and carpet cleaning in Milton Keynes, Bletchley, Newport Pagnell and throughout Buckinghamshire. 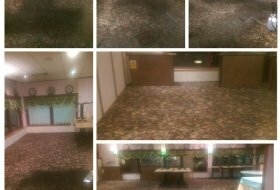 One of the most expensive investments you will ever make in your home is choosing and purchasing the carpets and upholstery. 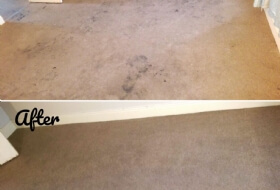 Regular steam cleaning every 6 or 12 months (3-6 months is recommended especially if you have pets or new born babies) to avoid trapped dirt, dust mites, bugs, skin cells, pet hairs and pollen particles building up inside your carpet pile, sofas, armchairs, drapes and mattresses. 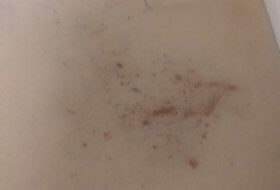 Dust mites and other allergens thrive in these areas, most bugs feed off human dander and are one of the major causes of allergies, colds and asthma within your home. 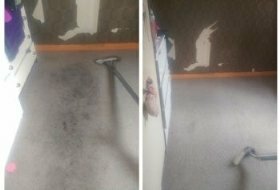 We use the very best carpet cleaning machine in Milton Keynes known as the 'Ninja' it is made to order and is one the latest and best fast drying steam extraction machines in the market. 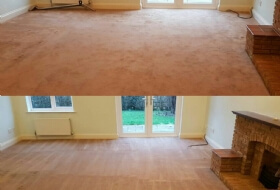 Built in dual heating systems - carpets are cleaned with hot water - this aids the clean by softening the carpet pile which allows the deep down dirt and old pile to be removed. 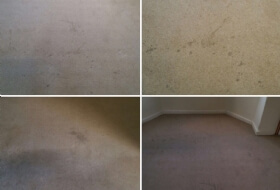 Vacuums - ensures dead fibres, bugs, mites and skin cells are taken out from deep within the carpet pile. 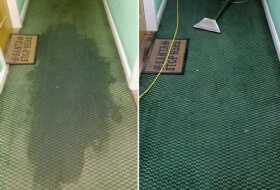 Fast dry process so you are only left with lightly damp carpets that are dry in 2-3 hours (without the aid of heaters). We are professional, fully insured, hold references and can provide a no-obligation quote and advice over the phone. 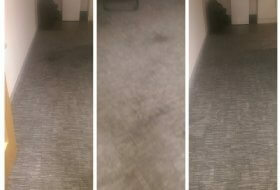 Best Carpet Cleaners is rated 5/5 based on 13 customer reviews. 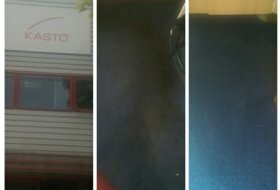 For more information or a free no obligation price quote for our professional carpet cleaners in Milton Keynes or the surrounding areas we cover please contact us today. 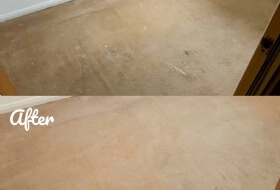 Milton Keynes, Bletchley, Buckingham, Newport Pagnell, High Wycombe and the surrounding areas we cover.